We like to think of these Classic Tours as tasting menus, perfectly crafted itineraries based on our most unforgettable custom tours, combined into the ultimate travel experience. These tours are available for your private group on your dates and since they are set to go, choosing the perfect tour and booking is as easy as choosing the perfect tasting meal from the menu. ​Our Classic Private Tours showcase the very best diVino experiences in a prix-fixe menu offering value to your private group. Our trip was absolutely, without doubt, a bucket list trip of a lifetime. I cannot begin to tell you how fantastic the trip was and every detail was addressed. You scripted the days so it was never an "overload". The food was out of this world and the wine and winemakers were fantastic and ever so memorable Thank You. No one really believes that we did all those things and tasted all that wine." 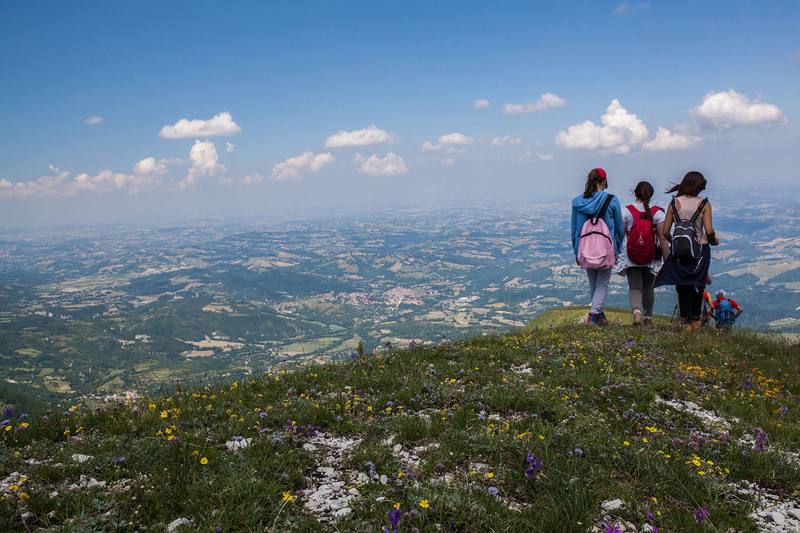 This 5 day, 4 night tour will initiate you to one of Italy's best kept secrets - the breathtaking undiscovered region of Le Marche with its incredible views, organic farms and wineries and world class cuisine. This 7 day, 6 night tour will introduce you to the best of Piedmont’s wines and foods, from world famous Barolo to the hidden treasures of Monferrato and the magic city of Turin. 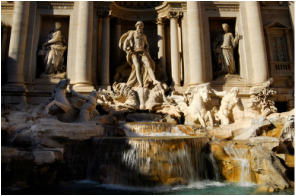 Experience the Eternal City’s greatest treasures in this 4 day itinerary featuring our most exclusive tours and events. This tour is perfect on its own or the ideal addition to any Italian holiday. This 6 day, 5 night tour will lead you on a marvelous adventure through Tuscany's greatest wine regions and delight you with the masterpieces of art and history in Florence and Siena. Bask in the glory of in this 4 day sojourn on one of the world’s most beautiful coastlines. 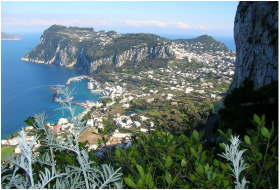 This tour is perfect on its own or the ideal addition to any Italian holiday. Perhaps you'd like to combine 2 or more of our Classic itineraries to create your own Customized tasting menu? No problem! Our Classic itineraries give you the freedom to peruse the options and put together a comprehensive trip that gives you access to sampling all the best Italy has to offer. ﻿For more information on our Classic Tours and all the options available please email us.